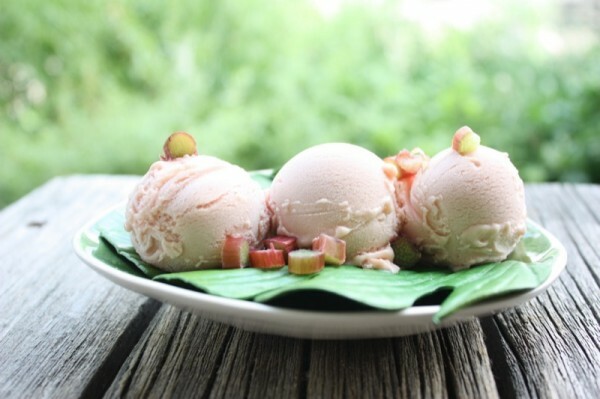 A Canadian Treat: The Best Rhubarb Ice Cream Ever! 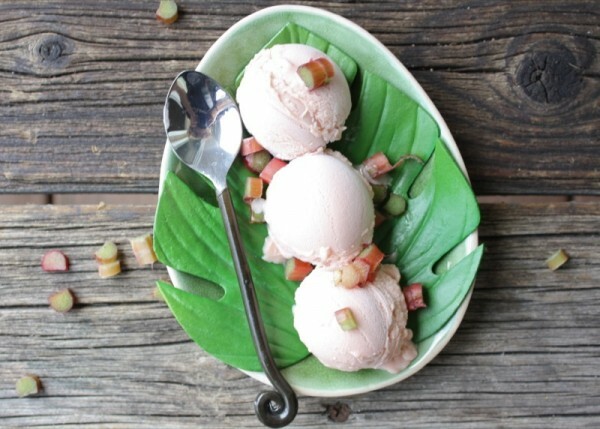 This humble stalk makes an “over the moon” Rhubarb ice cream! Yes, I have become ice cream obsessed this summer. The heat wave of 2012 has brought it on! Kind of. It started with the first shoots of Spring rearing their head in our garden and my French Tarragon and Olive Oil Ice Cream evolved as a celebration of this tender and flavourful herb. 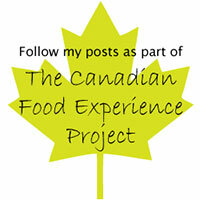 This was followed by my trip to the Okanagan and the lovely lavender ice cream I tasted there. I had to recreate it. When my daughter, Lauren, got her green card she and her husband, Aaron, could finally come home for a visit! A Meet-the Groom-Brunch was planned and my frantic wedding garden party preparations began. Homemade Rhubarb Ice Cream was most definitely on that list. As I grow raspberries, cherries, rhubarb, black currants and Saskatoons on my humble city lot, I wanted to celebrate the bounty of our urban harvest in the form of ice creams! Ice cream balls in an ice bowl has been a festive family tradition throughout all the years of my daughter’s lives. Now was the time. I have already made Vanilla and Pistachio which are important additions for other reasons. I have yet to make the Evans cherry and the Saskatoon ice creams. The Saskatoons are in the process of being picked right now, and I will use last year’s cherries. 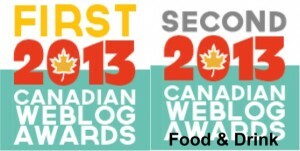 Both are on “the list” and the Rhubarb Ice Cream is a new addition to our family flavours. 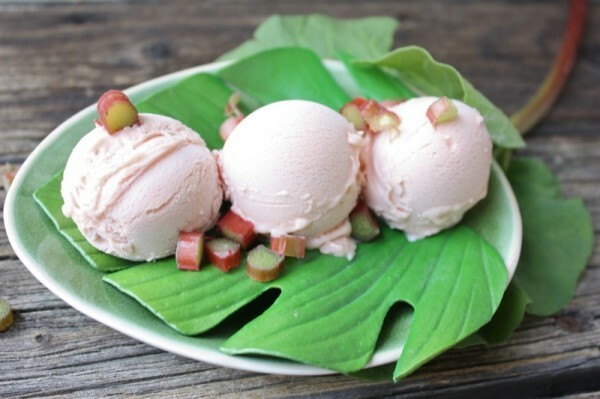 I had never tasted rhubarb ice cream before, but just knew it would work. 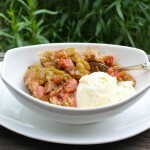 Rhubarb and cream is an addictive combination in a rhubarb crisp. I did not know it would be so tummy tickling yummy! No one sells it anywhere. Considering it is about the most prolific of all garden stalks, I would think someone in the business somewhere would be selling it with the other 101 flavours out there. I haven’t seen it anywhere commercially. Have you? In any case, I knew I would need to start with a coulis. 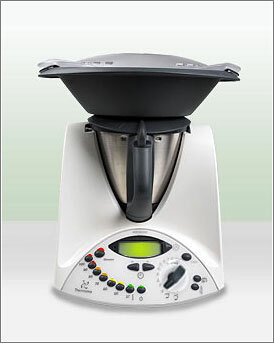 My Thermomix worked wonders for this and I have provided instructions for how to do it without one, below. Using very little sugar, and no water at all, I mashed the chopped stalks and then simmered them to retain as many nutrients as possible. When eating full fat ice cream, it is important to get some healthy vitamins and minerals in there! After they were simmered enough to break down the fibers in the stalks, I purèed them to get this wonderful coulis, below. After that, the ice cream making process is exactly the same as the salted caramel ice cream. 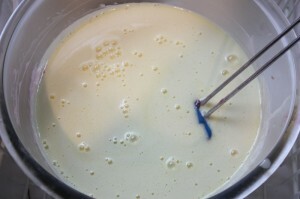 Below, the coulis is mixed with the heavy cream, then chilled waiting to be mixed with the custard, later. The cotton candy pink colour was due to the ruby red stalks of rhubarb I had. 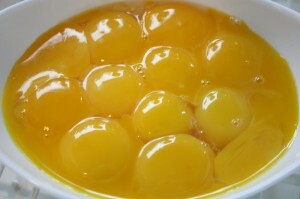 I was very concerned that the vivid yellow yolks would turn the colour of the ice cream to a muddy orange. 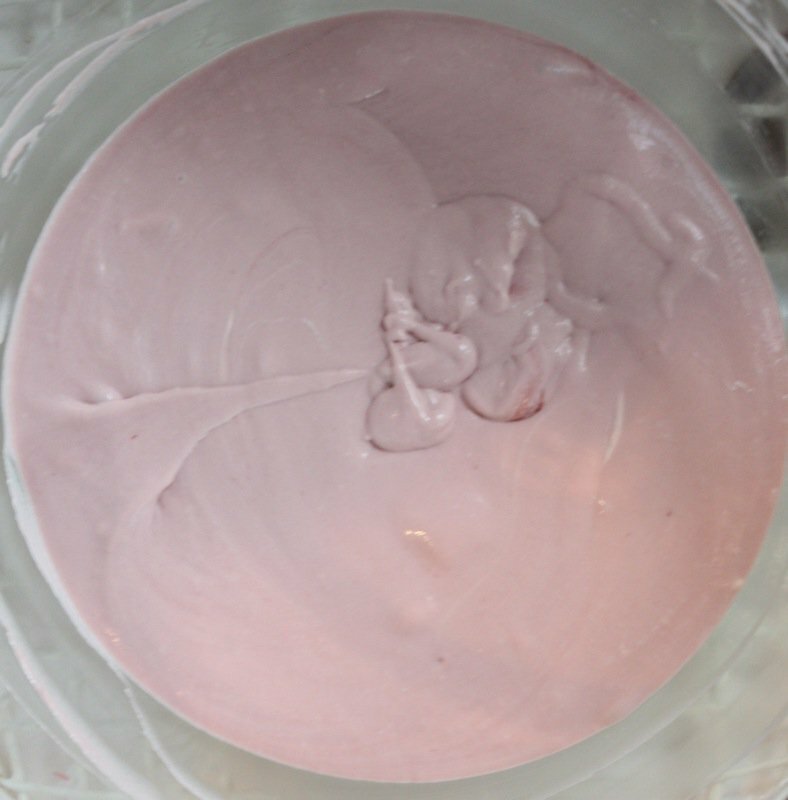 However, after mixing the cooked custard with the cold cream and rhubarb mixture, a similar pink colour emerged! 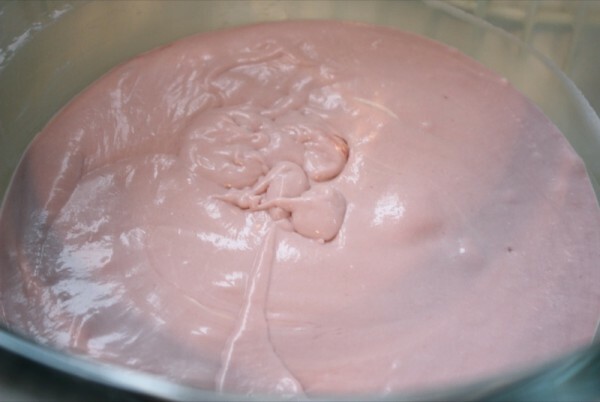 After a sleep over in the fridge, the cream mixture was churned and this beautiful pink creation emerged. It is going to be such wicked fun to see if people recognize this flavour without being told as the colour does not bring rhubarb to mind, at all. Few things say prairies like rhubarb. 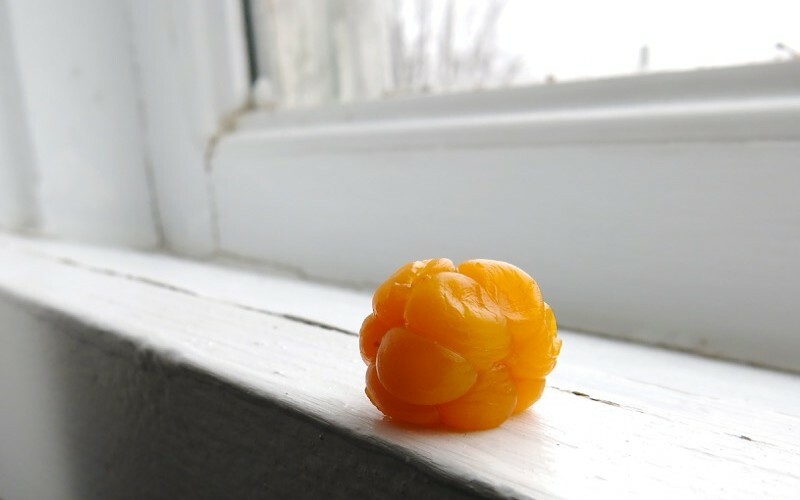 It grows without any love at all, almost anywhere you plop it and is the earliest harvest in the spring and still prolific until the end of harvest season. I never tire of it! Cheap (free if you grow it and everyone should), nutritious, delicious – how can one go wrong? This will become a seasonal favourite. 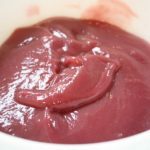 There is no doubt about it… and, as I think of it, there is no reason it couldn’t be made any time of the year as the rhubarb coulis is easily frozen. However, there are just some times of the year that certain foods make sense and rhubarb just seems to make sense from Spring to Fall. The Best Rhubarb Ice Cream Ever! 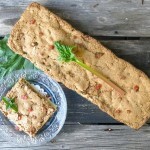 I would love to hear what your favourite family rhubarb recipes are! 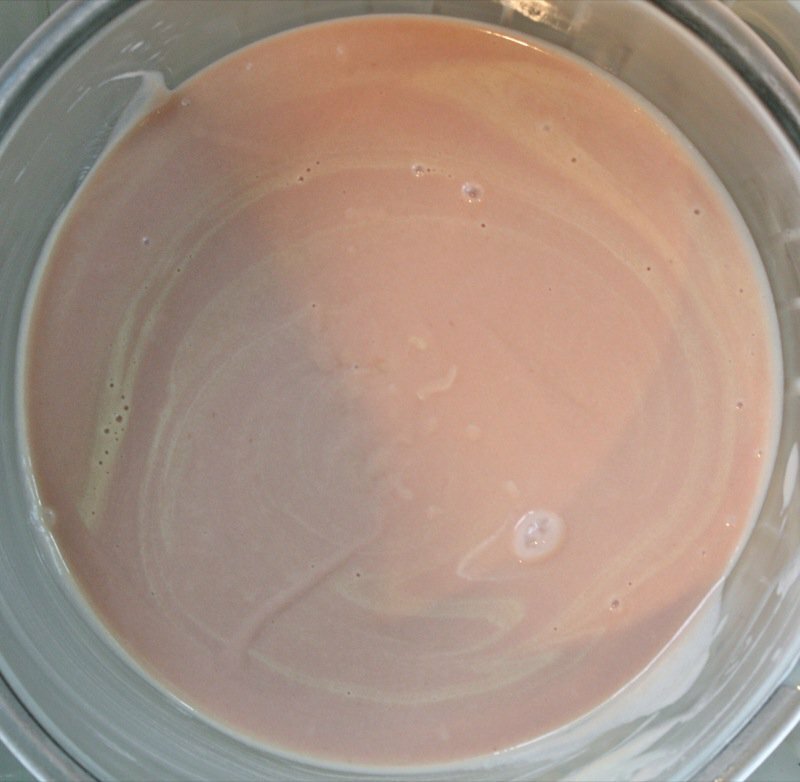 This is a gorgeous Rhubarb Purée that can be used in a variety of recipes as well as over ice cream, cake, as a coulis, to make panna cotta, or just eat with a spoon! I am adding it here as the flavour component of my homemade custard ice cream. 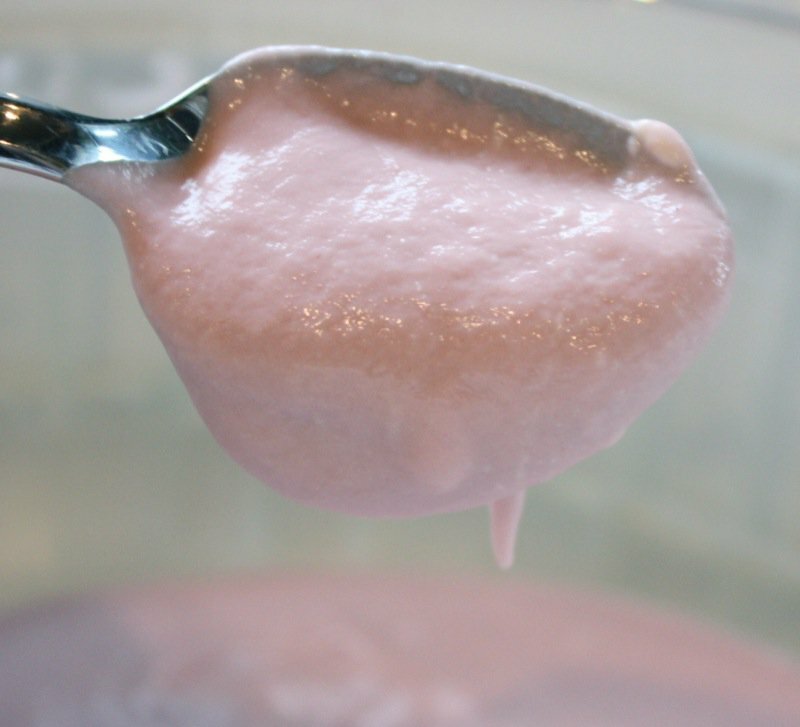 Measure 2 1/2 cups for the above recipe and store the extra for alternate use such as over ice cream, cake, as a coulis, to make panna cotta, or just eat with a spoon! 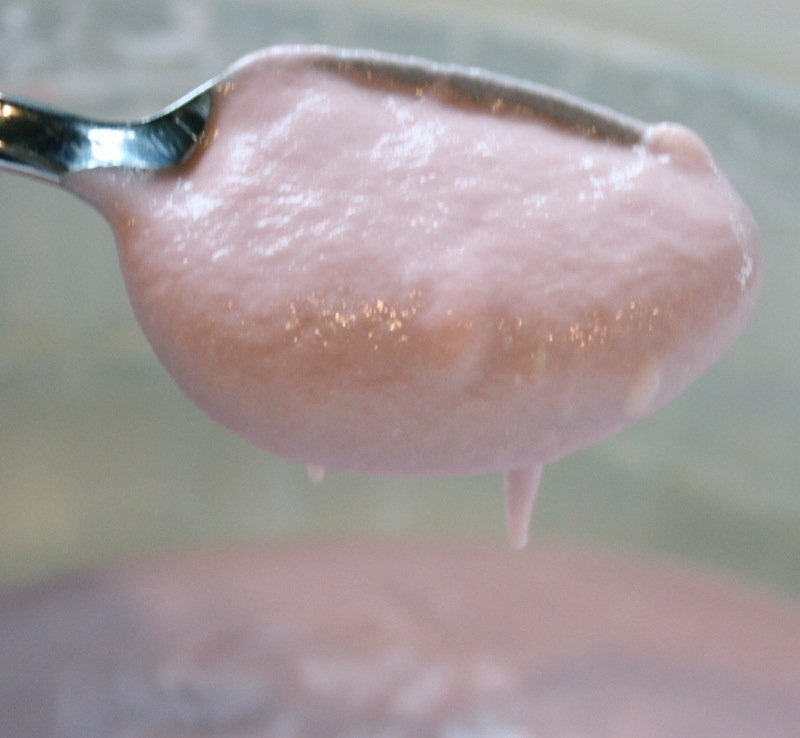 If you do not have ruby red rhubarb, you can try to use food colouring. I would just leave it natural as food colouring may distort the colour of the mixture in an unappetizing way, but it is an option. This looks and sounds so good! Rhubarb isn’t used as often as it should be! 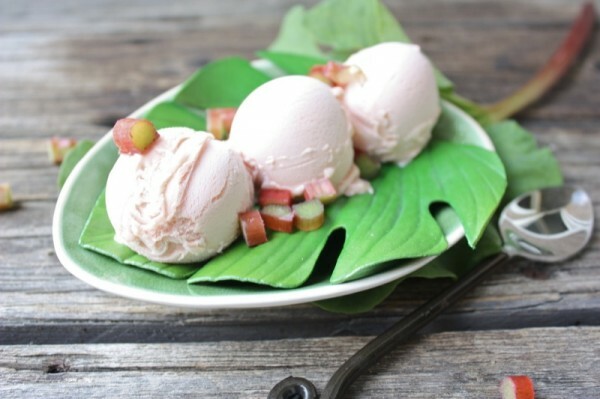 I once made Rhubarb martini’s with a bumper crop, delish..
We’ll come over this summer for this ice cream. Soon! Would love to see you – funny you mention fruit leather. I used to make it all of the time for my girls when they were young, and just made the first I have made in 25 years, I am sure, this week: black currant leather. I will post it soon. 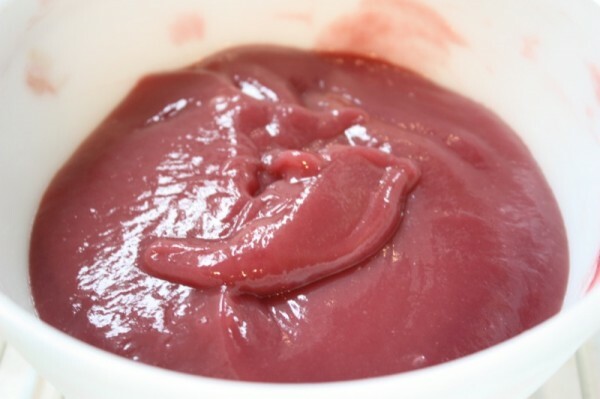 I had left over puree from the coulis I was making and couldn’t bare to waste it. It is delish! 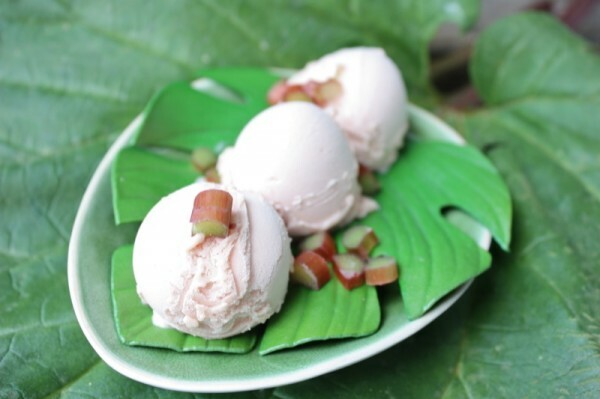 Your rhubarb ice cream looks delicious! I’m looking forward to trying that one. 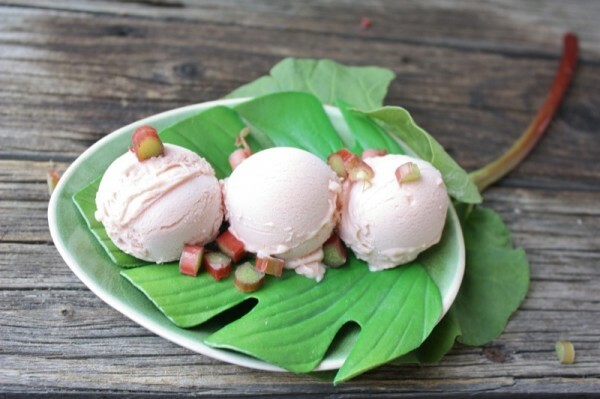 I recently made this rhubarb rose ice cream and it was terrific: http://threecleversisters.com/2012/05/25/rhubarb-rose-ice-cream/. But my favorite is just a plain ol’ rhubarb crisp (basically a strawberry-rhubarb crisp recipe, but omit the strawberries!). Thank you for all the links! Cannot wait to explore! I’m admitting I don’t like rhubard but this could change my mind. My dad was a huge fan. A lot of people don’t like rhubarb. I think you love it or you don’t… but this does change the profile quite a bit. You would like this. 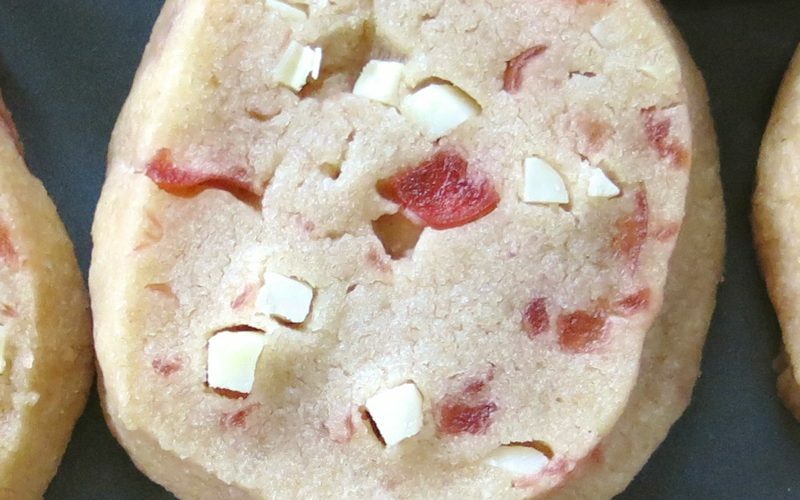 There is nothing strong or off putting about it as there can be in some rhubarb dishes. I am a fan, but haven’t always been one. Congratulations to your daughter on her greencard! 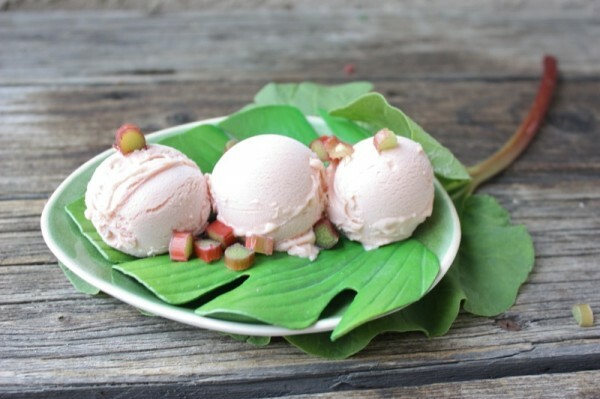 I have to admit I’m a bit obsessed with ice cream this year too…rhubarb, chocolate curry, cardamom rose, and a vegan chocolate…Rhubarb ice cream goes very well with a spicy, crunchy ginger snap on the side. I look forward to exploring your other ice cream adventures! Thanks for sharing. Your flavours sound wild and wonderful. What a delicious-sounding flavor! I just planted my first rhubarb plants last year and read that I shouldn’t pick any stalks the first year and it is killing me. 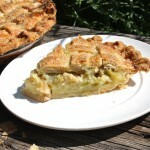 I am most definitely saving this recipe for when I can start harvesting my rhubarb. Currants are not easy to grow. I am constantly spraying them with a gentle soap solution as there are all kinds of little bugs living in their leaves and wood. I had to buy a two part solution a few years ago and douse them a couple of times a year for a few years in the fall after leaves fell and in the spring before the leaves appeared – to get rid of the wormy bugs… and now there are crinkles and brown patches in the leaves. It wears me out guarding them, but black currants are not available in any local market or at any local grocery store, so this is a labour of love. FOR SURE. 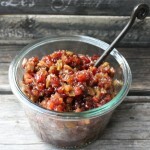 I would love to get my hands on a few lovely strings of the white and red currants this season just for cooking with. I know I can buy bags of them frozen from MoNa foods. But, other places in the country sell them by the basket – so gorgeous. All three colours. But not here. Boo-hoo! I cannot grow everything. I try! i love your pictures with the rhubarb garnishing. soooo very artistic and gorgeous! i loved this one because it was very unique. and the nice thing about it, was that it wasn’t too tart (or tart at all for that matter) as i would have expected it to be. it was sweet, delicious, and fresh tasting. Oh gosh! 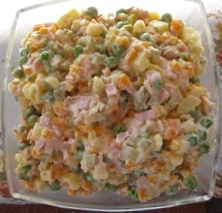 I just tried this recipe and so, so yummy! I have an abundance of rhubarb (giant) in the garden at the moment so thought I’d try this. My rhubarb isn’t as pink as yours, the natural colour is a dirty salmon once cooked, so I added 2 drops of deep pink gel colouring to get something similar to yours. I served this at our Australia Day afternoon tea along with pavlova made from the leftover egg whites 😉 The guests (who’d we’d taken on a tour of our veggie patch earlier) couldn’t pick the flavour. Some thought it tasted of banana? But all agreed so yummy! 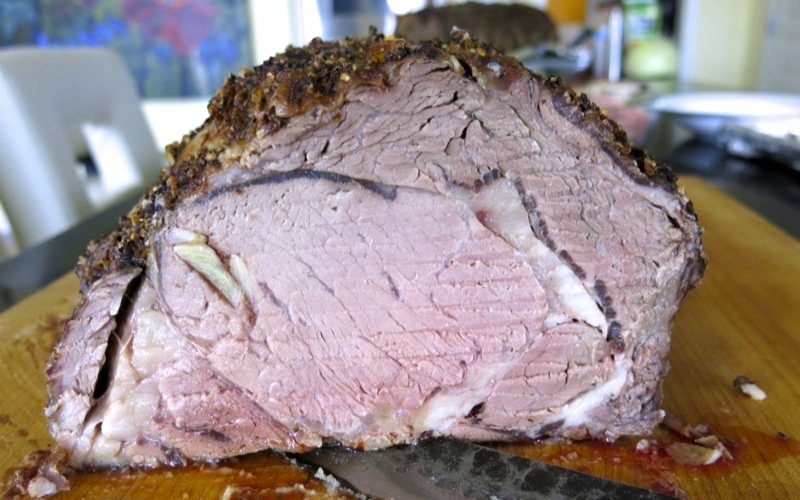 I cannot tell you how wonderful it is to hear how much you appreciated the recipe and that it was a hit. Bananas, eh? Our tasting ability is interesting at times! 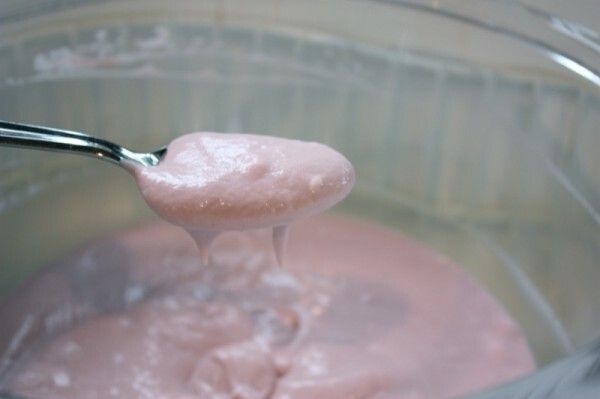 Thank you so much for the tip on how to use the Thermomix to whip air into ice cream when one doesn’t have an ice cream machine! Brilliant! 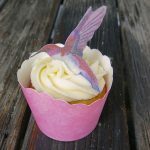 It has been so long since I posted this recipe – that I went back to it just now …. 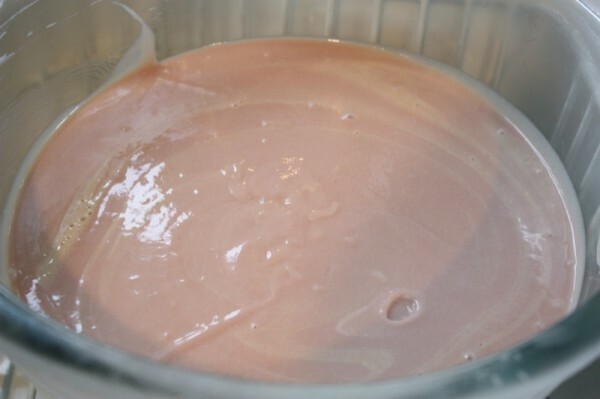 and then I googled your name and rhubarb ice cream to try to find your recipe, but no luck. You always inspire me – but can you please refresh me about you giving me this recipe? I usually always credit who inspired any recipe I develop, or if I use someone else’s recipe, I put their name on it… so I am confused and sorry if there is a misunderstanding. I would love to correct it. 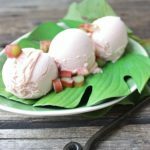 I definitely recall hearing about rhubarb ice cream from someone else – and it was likely you – as I had never heard of it before I made this! Then, I recall making it more than a few times before writing this recipe to get it right. I also had it at one of Blair Lebsack’s Farm to Table dinners and it was spectacular and I don’t recall if that was before or after I made my own or whether that was my initial inspiration or not. Yikes! 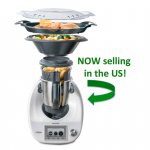 I do know that I did work to develop my own recipe for the Thermomix machine with times that worked for me… as that is just my practice and process… so, fill me in.